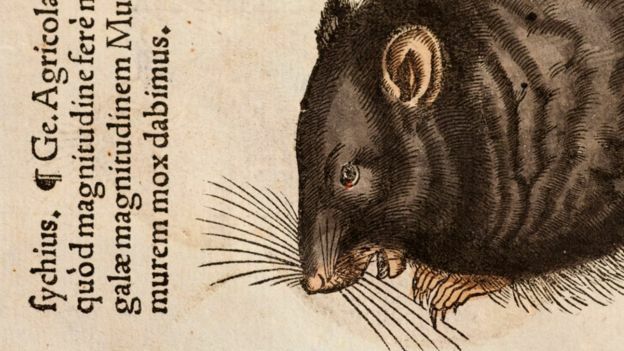 I taught History for years, and when I was teaching the Black Death, I inculcated the received wisdom that it was rats that were responsible for the spread of disease. It mirrored how quickly it spread and how many people it affected. Next Why do some things go viral?